Many employers—from Fortune 500 companies to mom-and-pop stores—have programs that will match employee donations to GFA. Some match dollar for dollar, while others will donate up to three times your original donation! Numerous companies also match donations from spouses, retirees and board members. Some will even match the value of volunteer hours and non-cash gifts. 1. Search for your employer's name in this box to see if they have a matching gift program. If your employer is not listed, talk to someone in your Human Resources department to ask if they match gifts to charities. If not, you could ask if they are willing to start a matching-gift program. 2. Check the program guidelines to see if GFA is eligible to receive matching gifts from your employer. If it appears that GFA is not eligible, contact us so we can inquire about our eligibility. While some employers don't match gifts to religious organizations, they will match gifts to GFA's educational, medical, clean water or other health and human services. 3. Print the matching-gift request form from the link provided through the employer search results, or get a form from your HR department. If it's an online form, just follow the directions to complete and submit it. If it's a paper form, complete it and send it to: Gospel for Asia, Matching Gifts, 1116 St. Thomas Way, Wills Point, TX 75169. We'll handle the rest! Your employer will send the matching donation directly to GFA, and we will apply it to the same project(s) as your original donation, unless that is not allowed by your employer. The impact of your matched investment will multiply in God's hands and touch many lives!  We are grateful for your partnership in transforming communities through God's love. Schedule a reminder to do this again for future donations in advance of your company's deadline for matching-gift designations. Contact us with any questions about Matching Gifts. GFA would like to thank the following employers who have matched gifts to us. If your employer is listed in blue, click on the name of your employer to view the matching gift form or matching gift program guidelines. If you can't find your employer, please type your company name into the search engine above. If you are having trouble finding your employer, please contact your company's Human Resources department to see if they have a matching gift program and if GFA meets their program guidelines. * These companies only match gifts designated for "non-religious" activities such as GFA's Bridge of Hope program, support for home office staff or compassion work, such as disaster relief, medical aid, clean water projects, literacy training, widows and abandoned children ministry, or our gift catalog program.